[i am a dekaphobic]: Say “Aloha” to Teddy’s! Teddy’s Bigger Burgers, Hawaii’s number one burger chain, marks its entry into the Philippines with the opening of its first store on August 23, at Level 3, Greenbelt 3, Makati City. 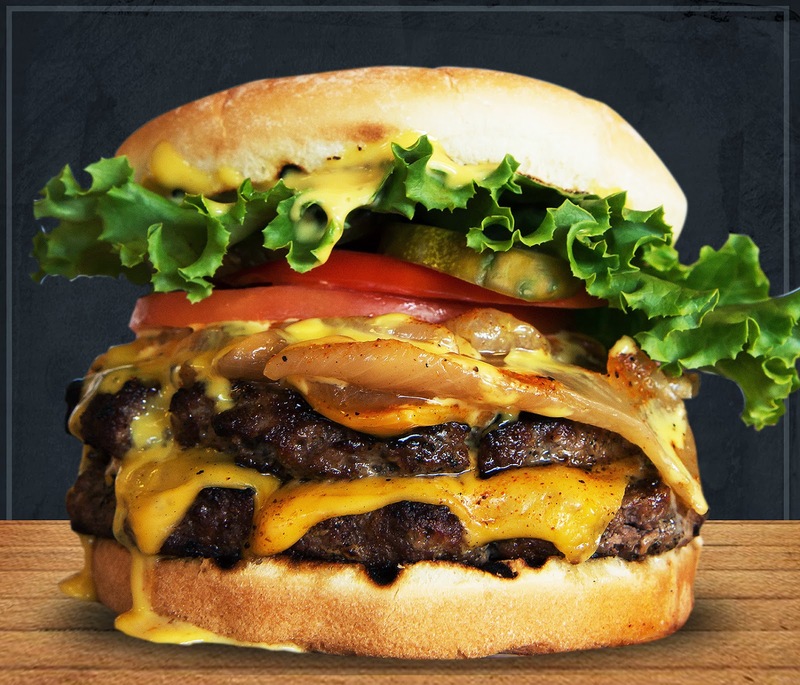 Awarded multiple times as the best burger in Hawaii, Teddy’s Bigger Burgers takes pride in its signature fare: its 100% corn-fed ground chuck made-to-order burgers served with a sweet and tangy special sauce; and its super thick milk shakes. Established in 1998 by Ted Tsakiris and Rich Stula, Teddy’s has 11 locations in Hawaii and recently opened mainland locations in Washington and Iowa, with stores soon to open in California and Texas. The Philippines is Teddy’s 2nd international location, following Japan. Early birds will also be rewarded as the first five in line will receive one year supply of burgers (one burger a week, for 52 weeks). The 6th to 10th in line will get six months supply of burgers (one burger a week, for 6 weeks); and 11th to 20th in line will receive three months supply of free burgers (one burger a week for 13 weeks). From the remaining 80 in line, five lucky winners will also win a weekly supply of burgers of one month (one burger a week for 5 weeks), to be drawn via raffle. Line starts at 7 am in front of Teddy’s Bigger Burgers Store on August 23. Thanks for sharing, I didn't know this chain. I especially like Foster's, they have great quality burgers.